Someone's gettin' lucky this St. Paddy's Day! 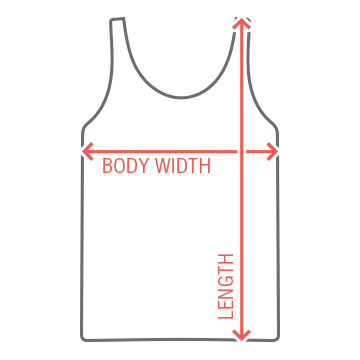 Snag this fun and festive green tank top to wear out while you celebrate the Irish. 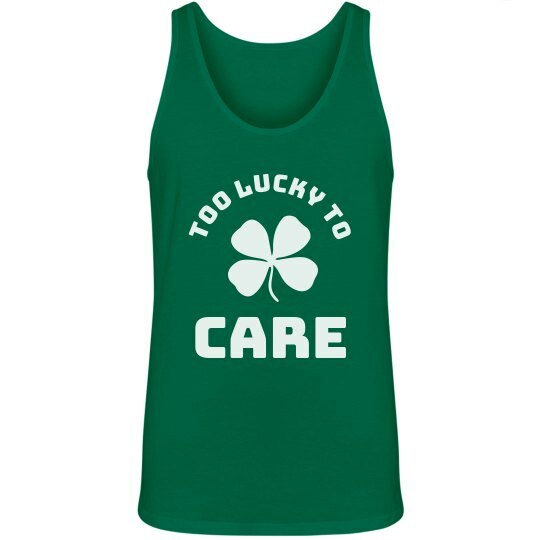 If you're too lucky to care, then this funny tank top was made for you.